Favorite Knot: Leader to line I tie a uni to uni knot. Lure to leader I tie a knot that is called the Merrill Chandler Loop-Knot. Largest Slot Redfish caught to date: 11 3/4 lb. Red caught in my home waters prefishing for the 2007 FLW! 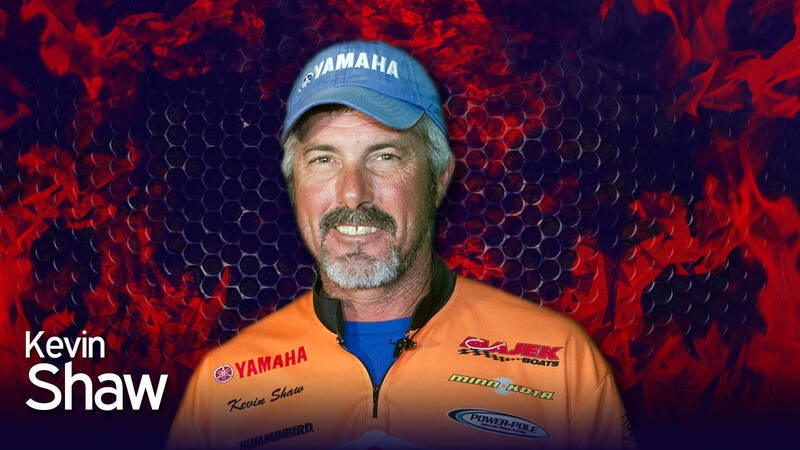 Your most memorable fishing moment: Winning the last FLW tournament with Tadd Vandemark. Your biggest fishing influence: My Grandfather - Frank Lauer!! !